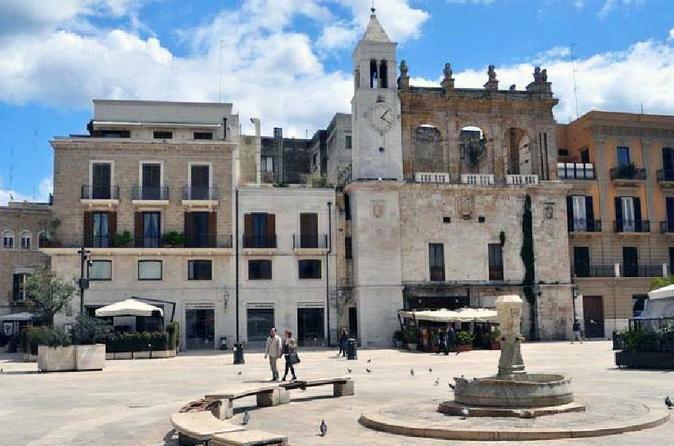 Explore the history-rich streets of Bari with your own group and guide on a private tour of the city. You’ll make your way through the narrow alleys and lanes of the Old Town to visit landmarks such as the Swabian Castle, the Basilica of St. Nicholas, the fish market, and the grand Bari Cathedral. Listen to stories about Puglia as you stroll, and savor samples of the local food around the city.